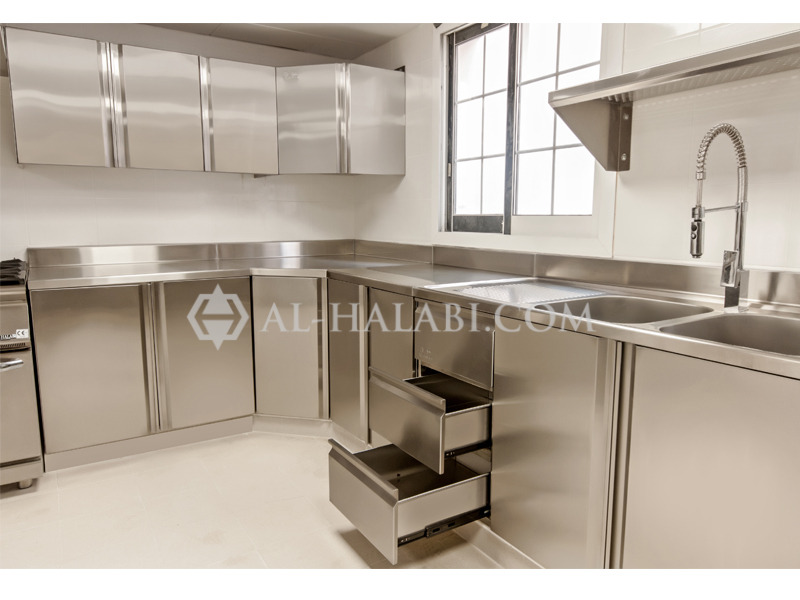 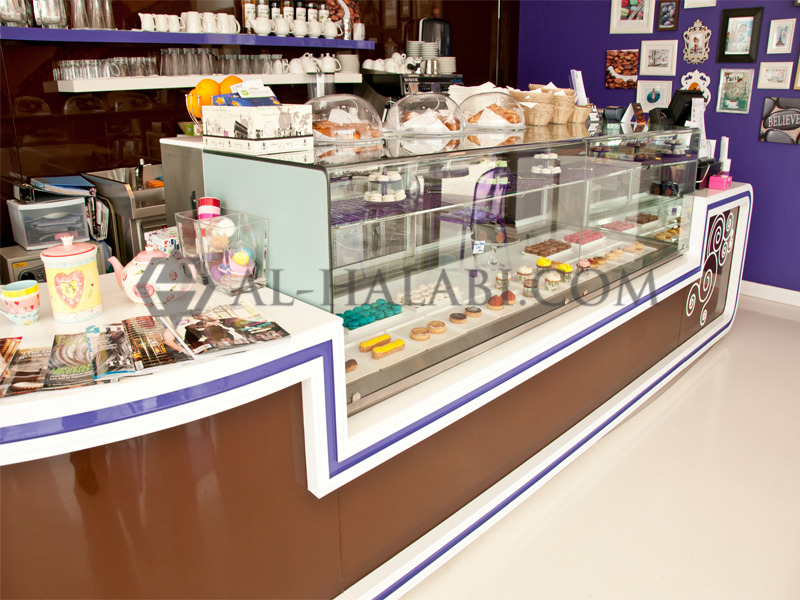 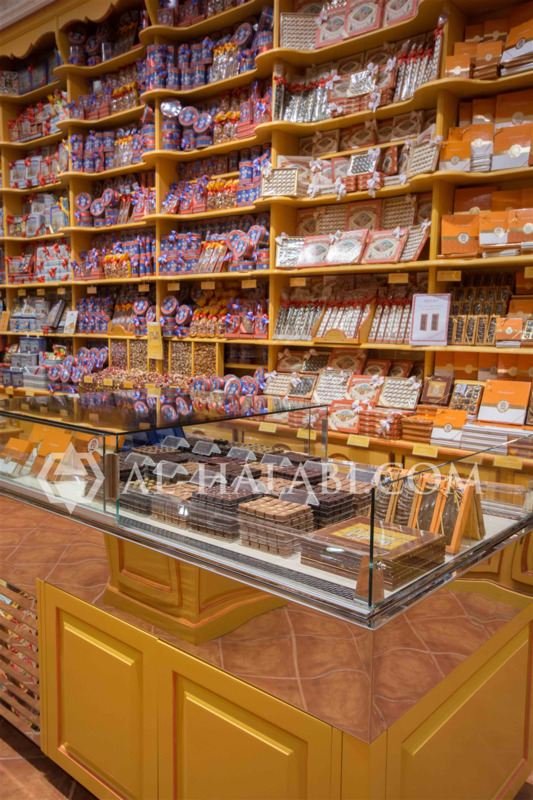 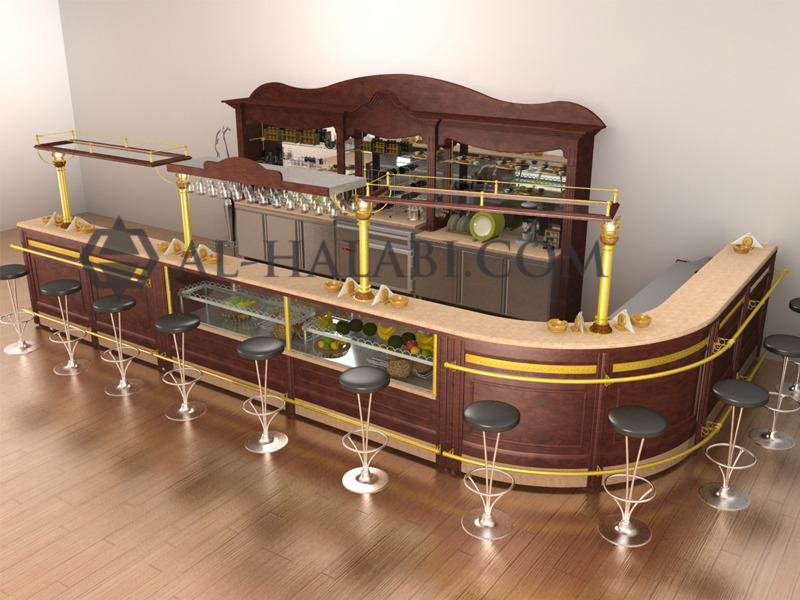 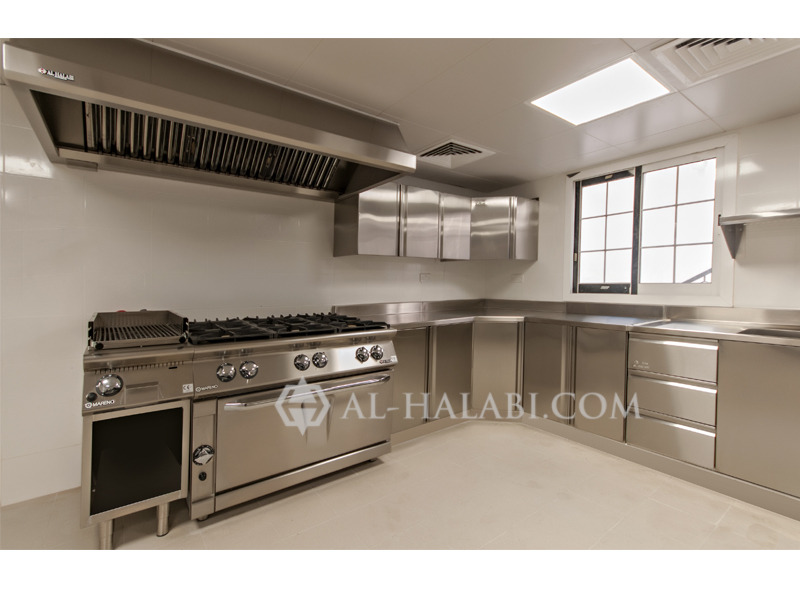 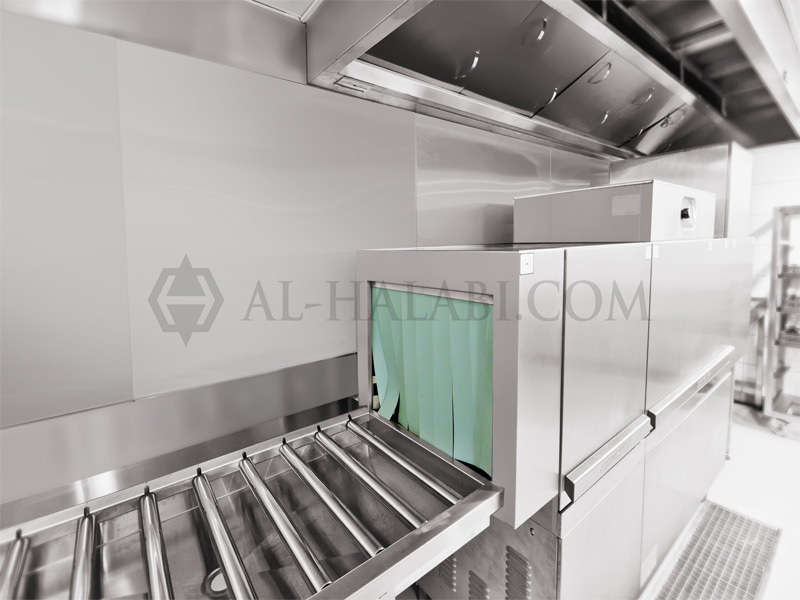 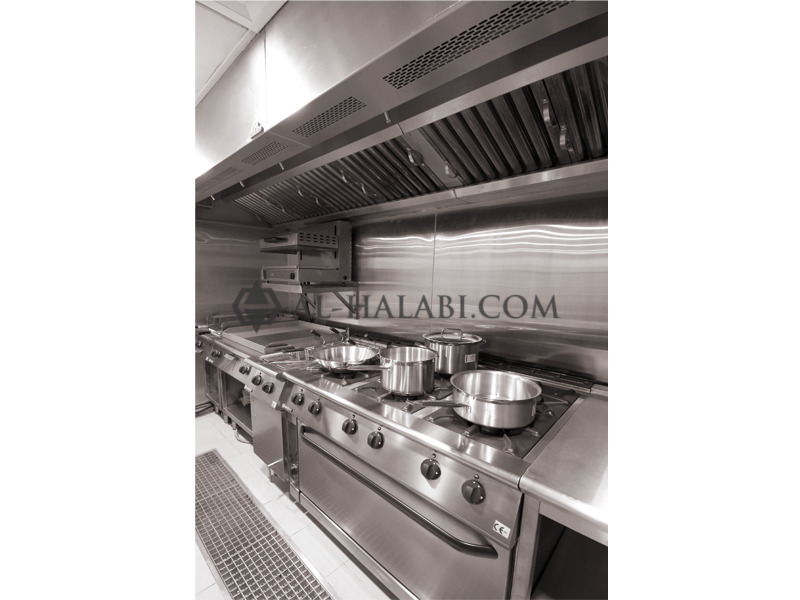 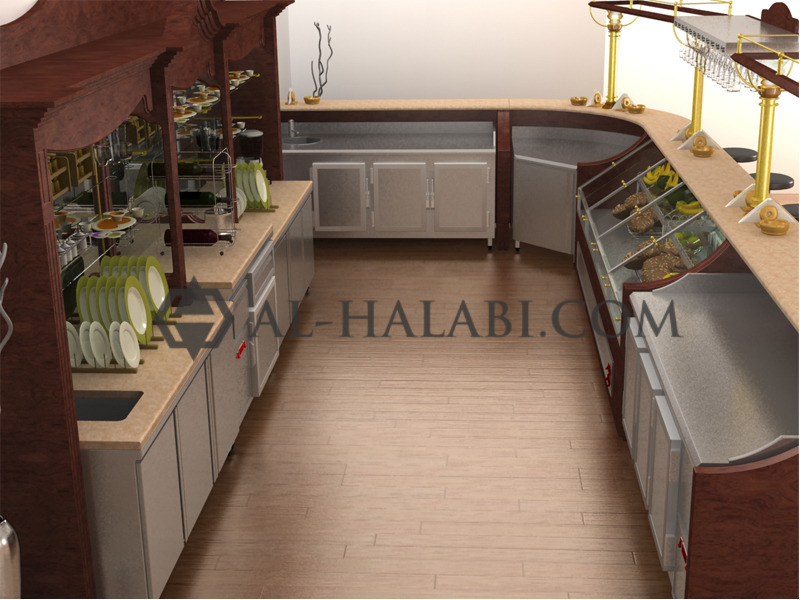 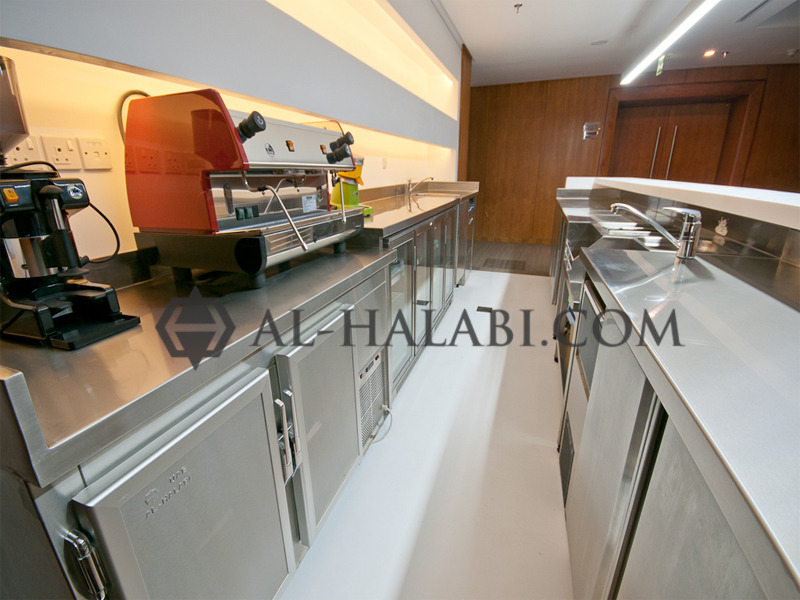 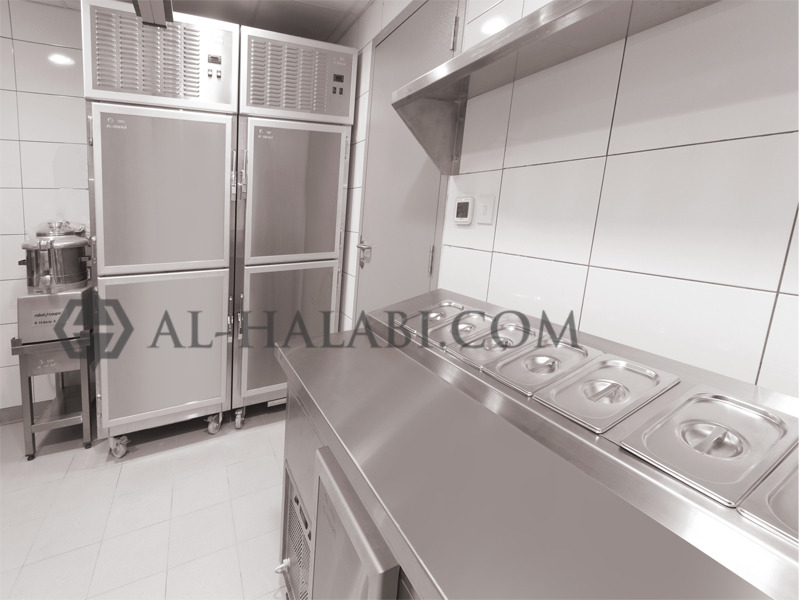 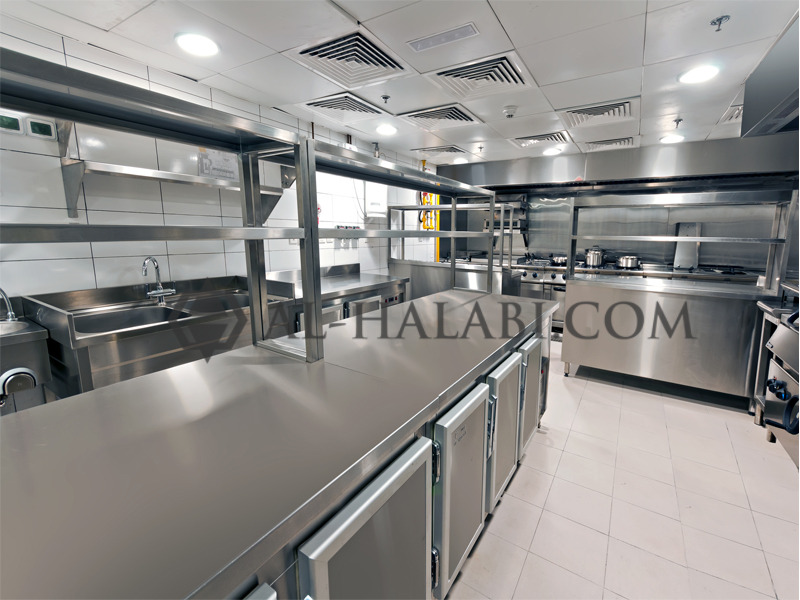 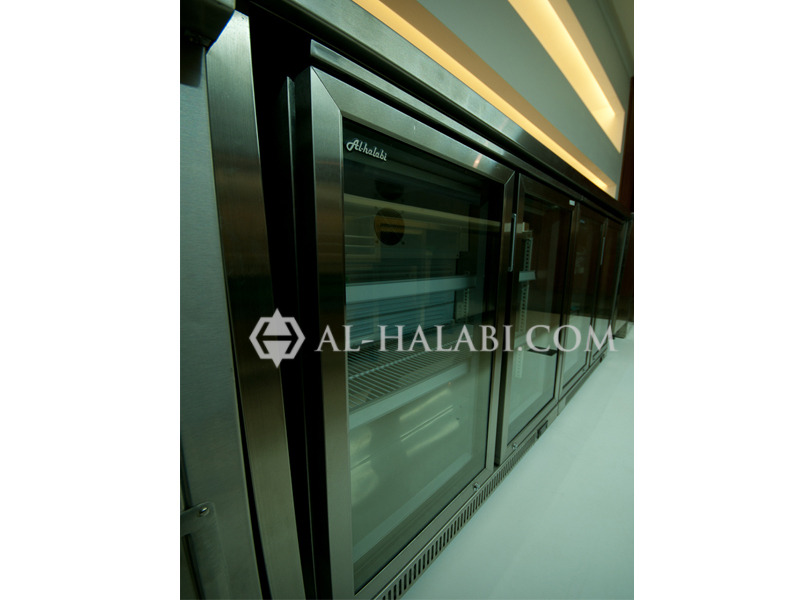 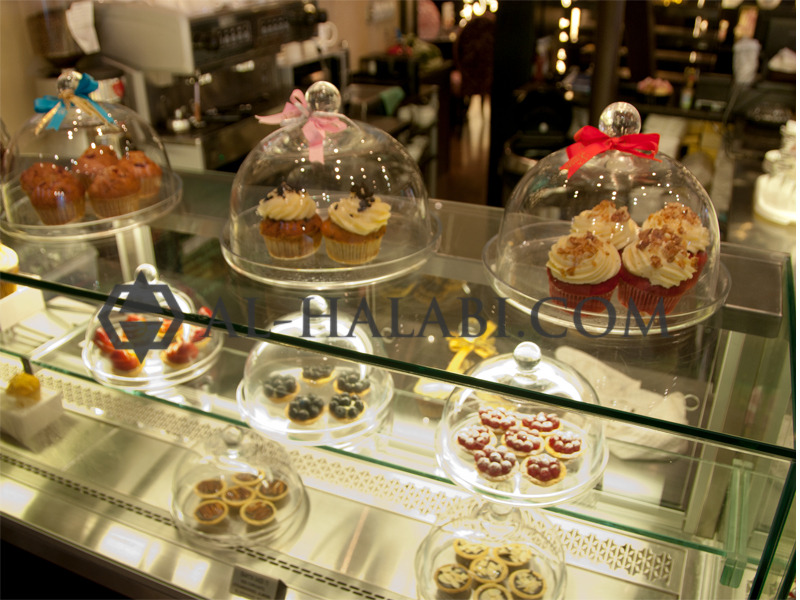 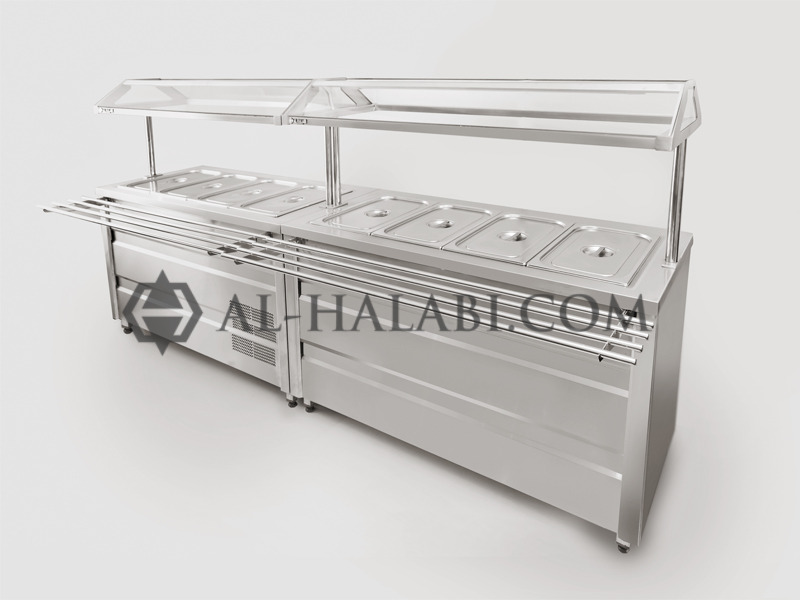 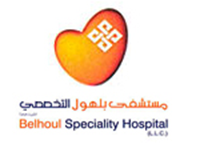 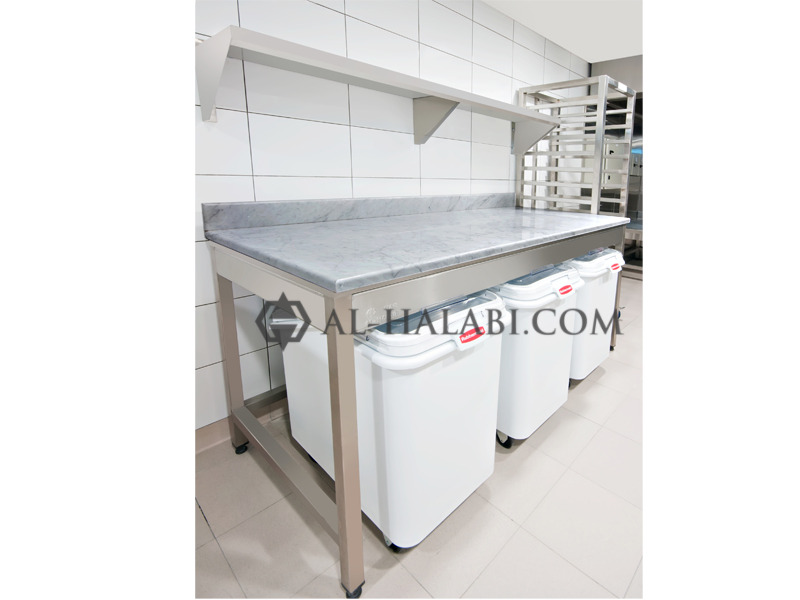 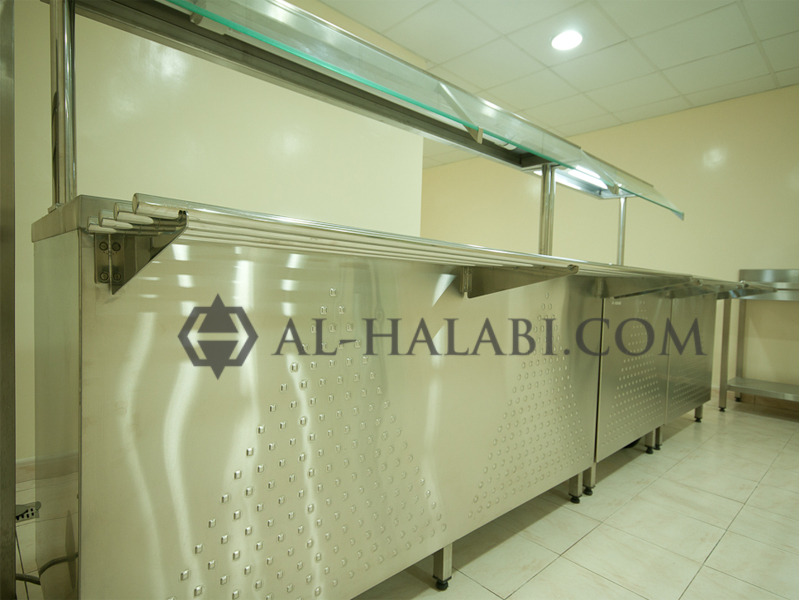 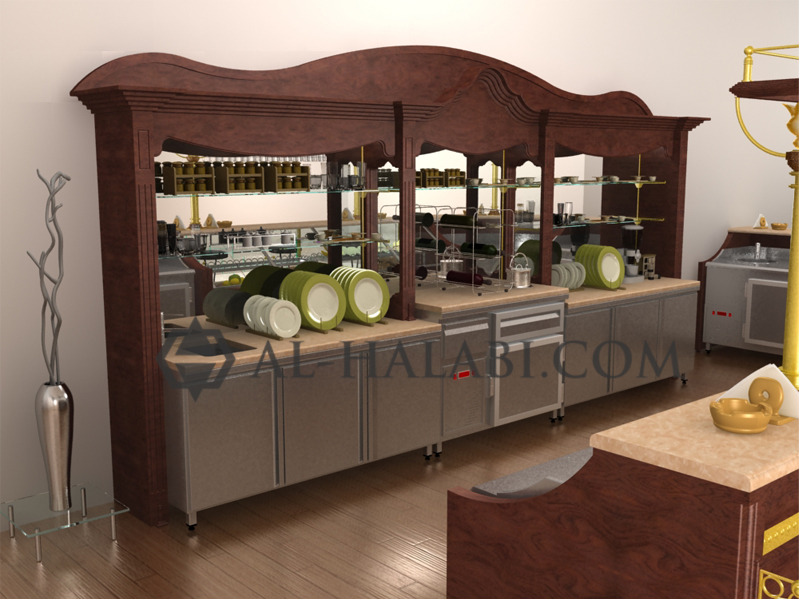 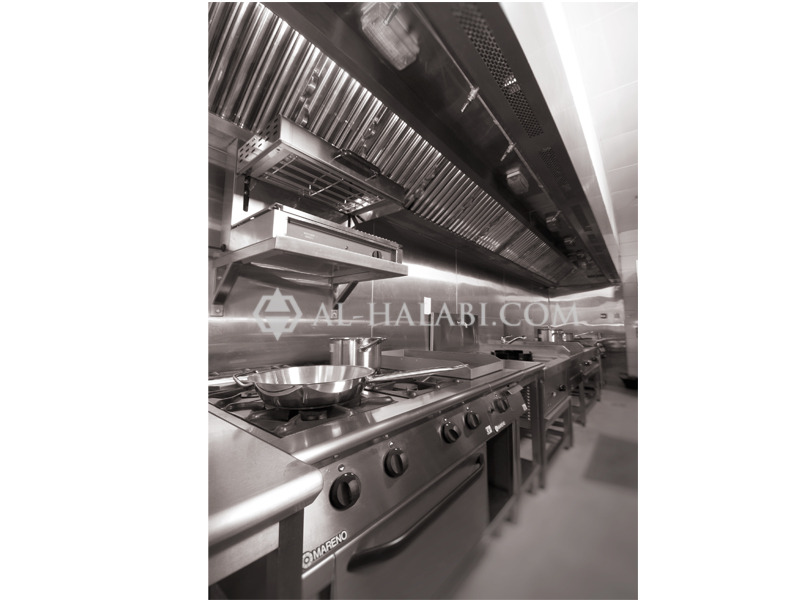 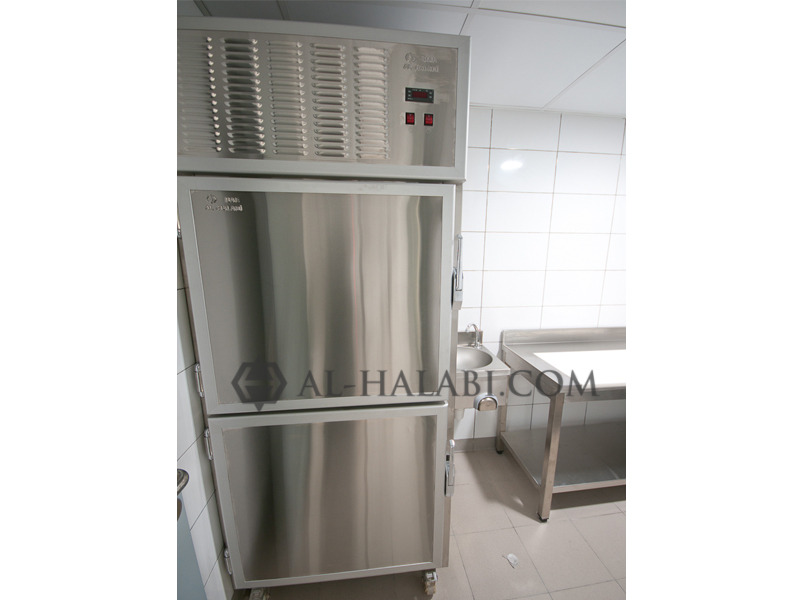 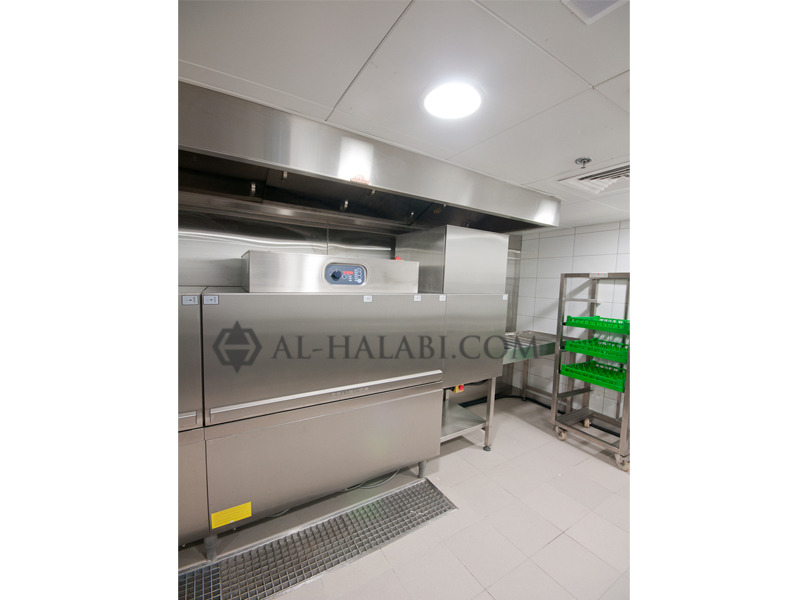 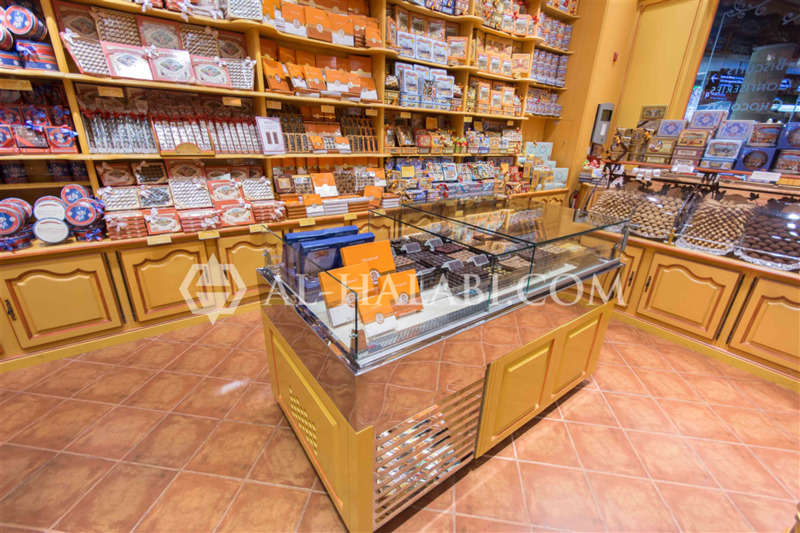 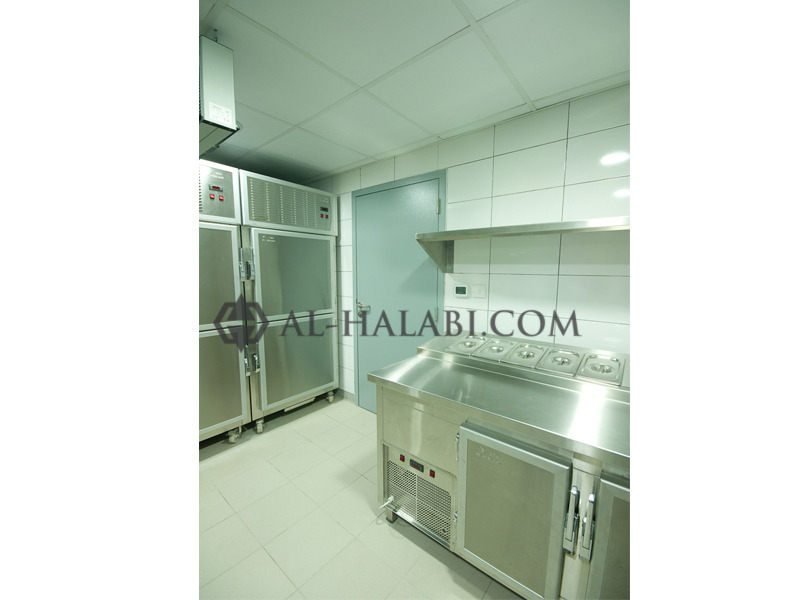 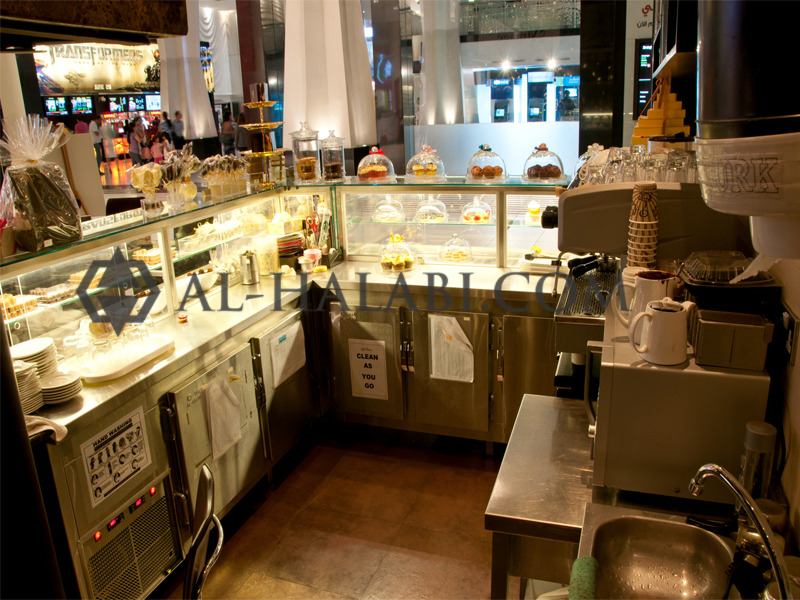 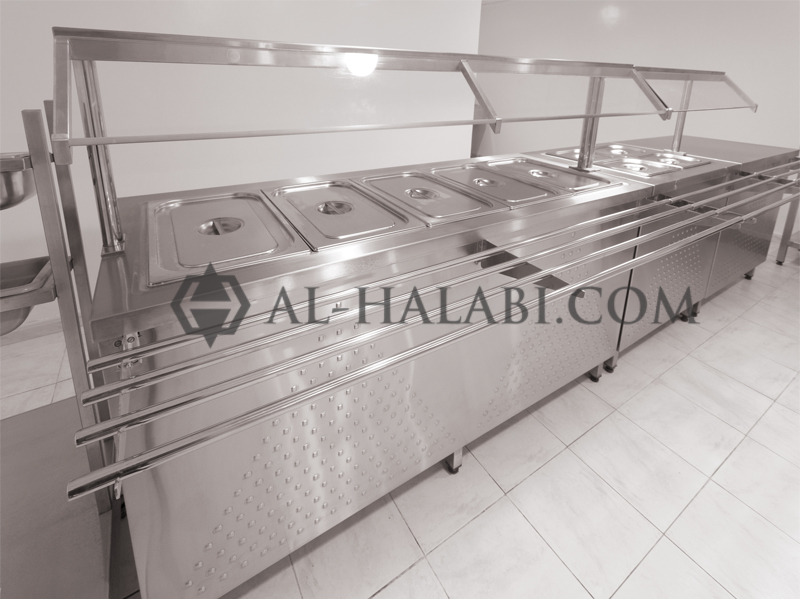 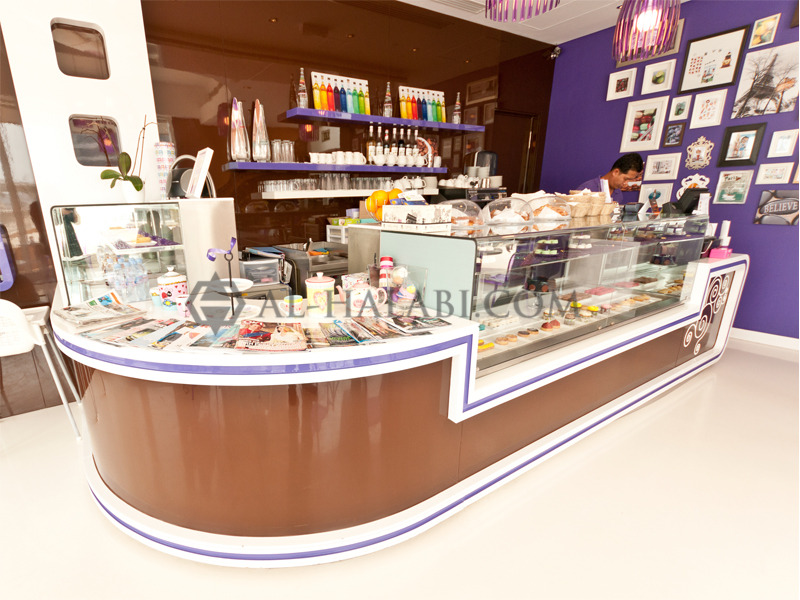 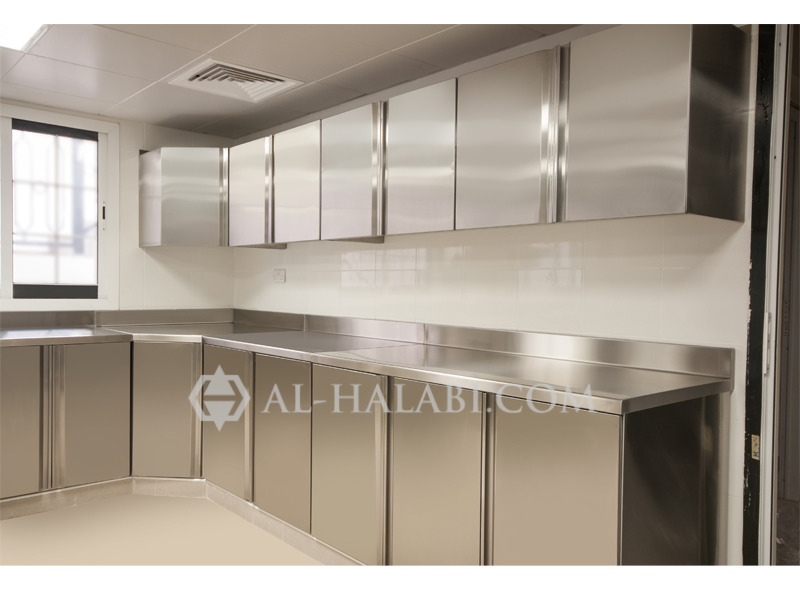 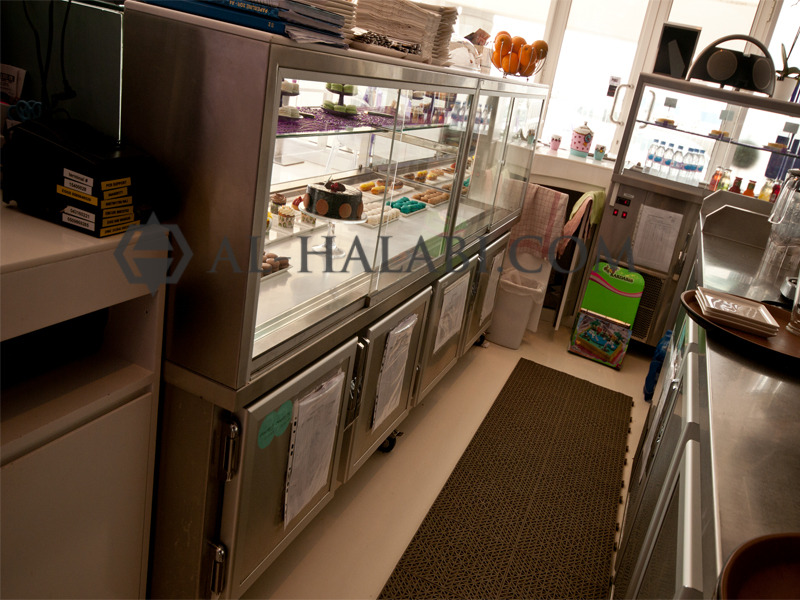 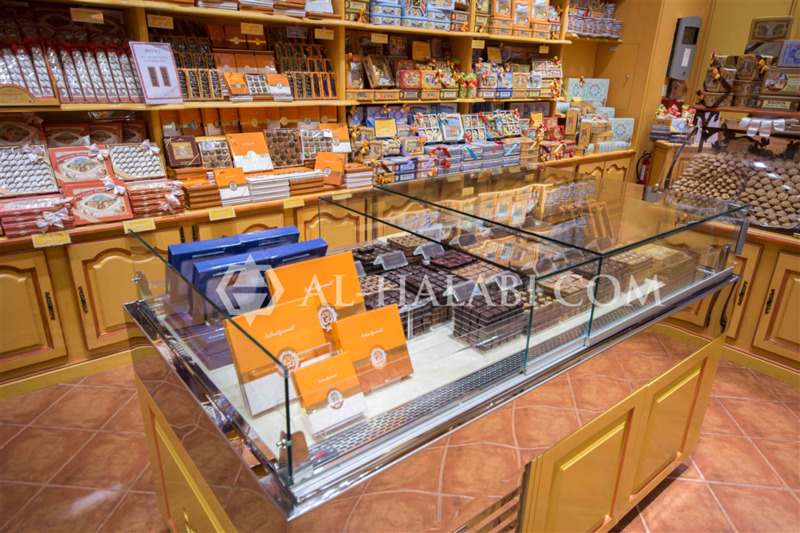 Al-Halabi Refrigeration & Kitchen Equipment LLC is a pioneering company that designs, manufactures, installs and maintains kitchen equipment for discerning hotels, restaurants, coffee shops, fast food chains, palaces, hospitals, cafeterias and bakeries. 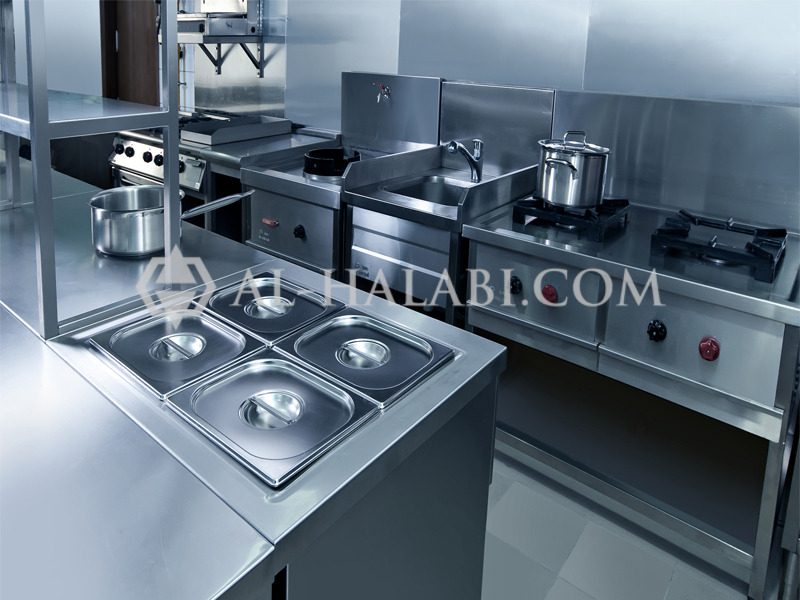 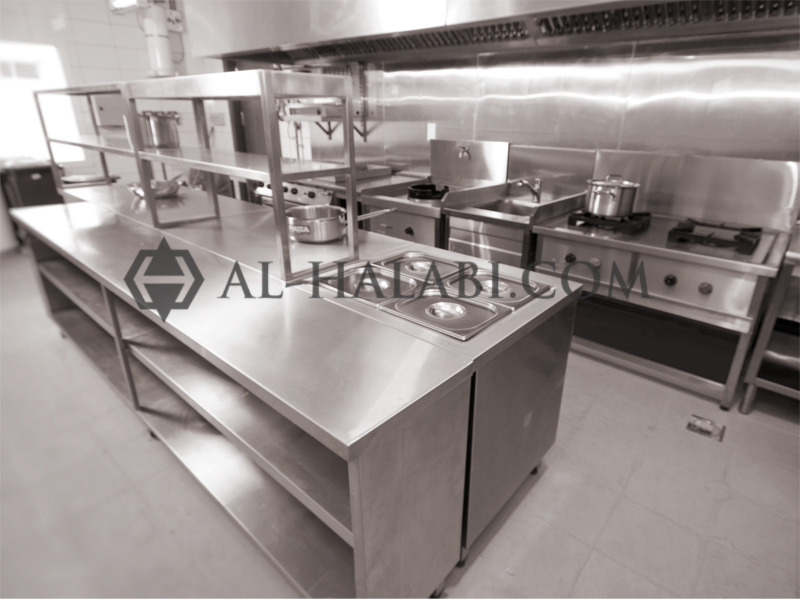 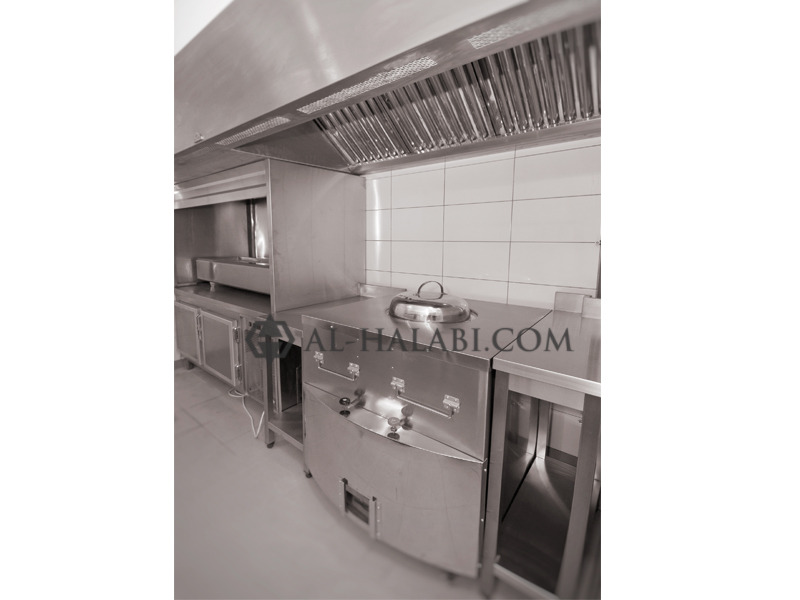 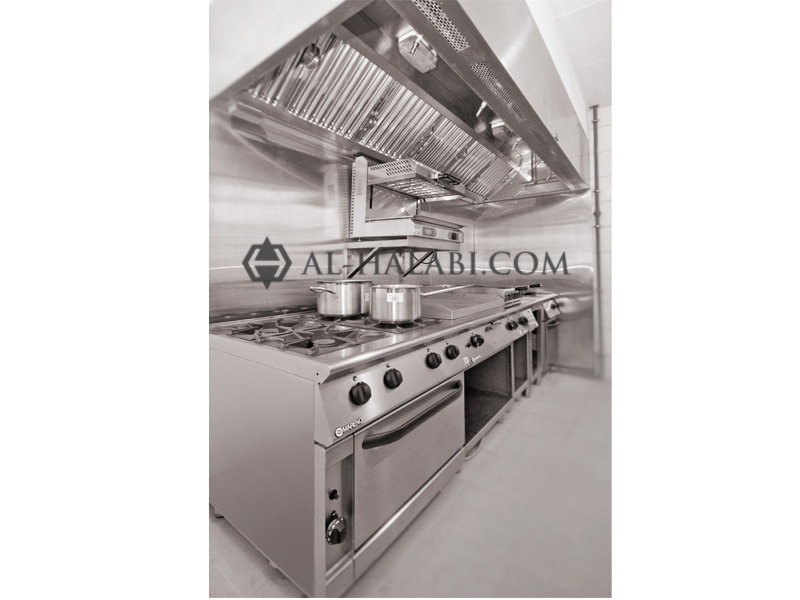 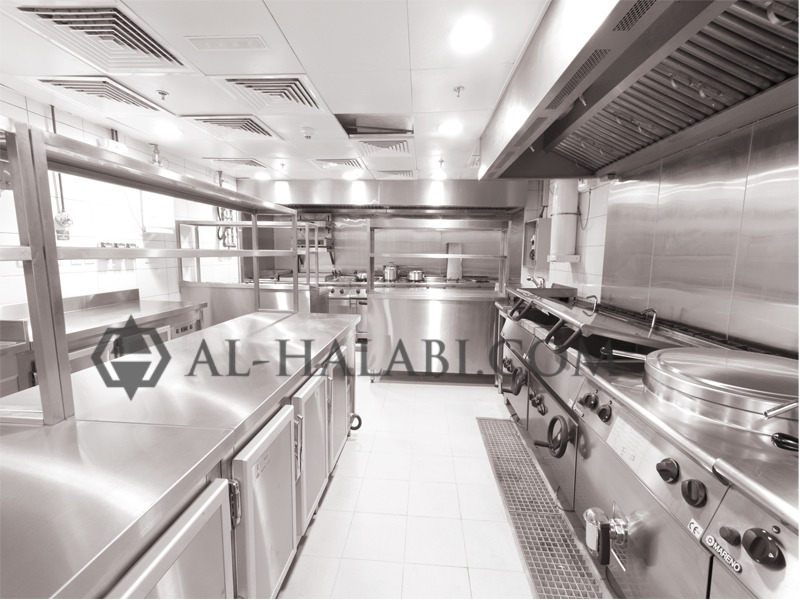 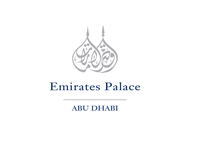 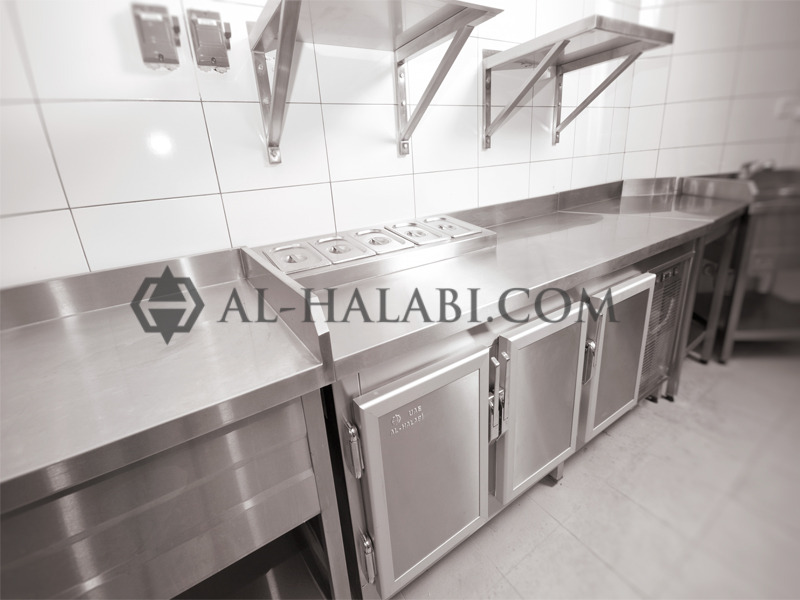 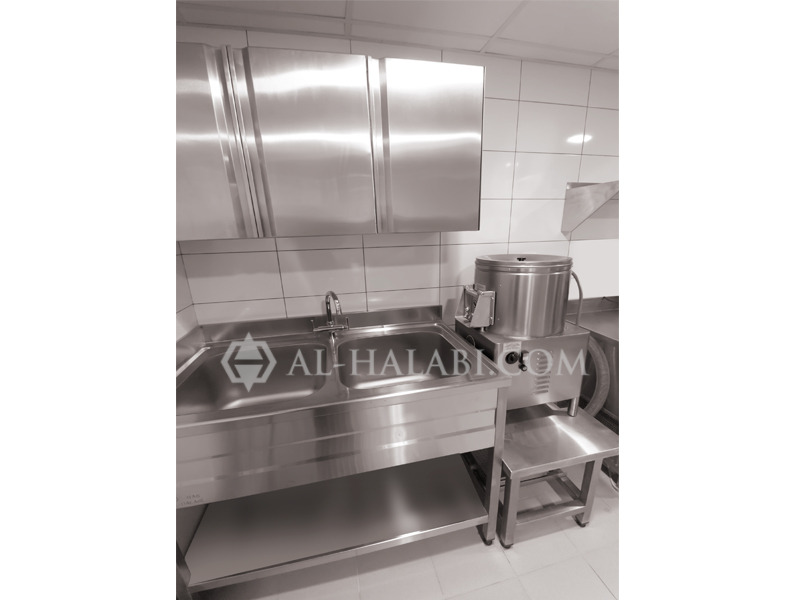 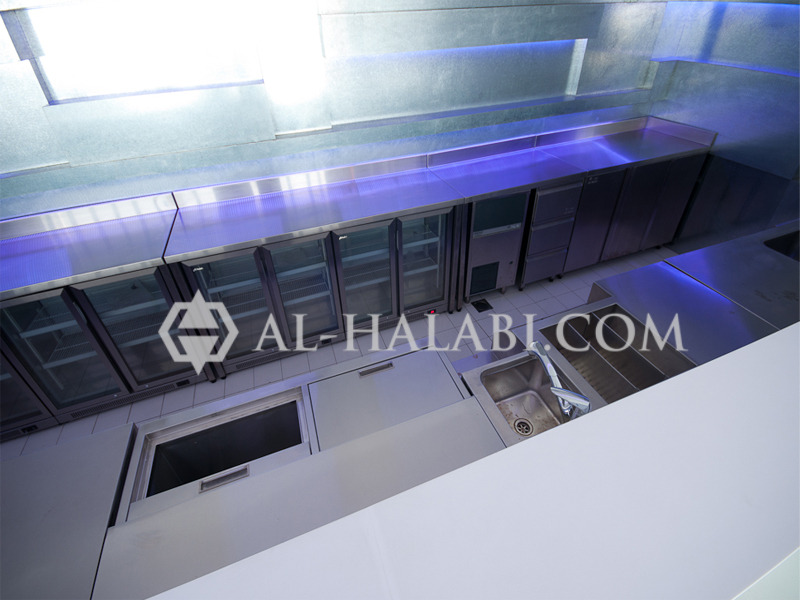 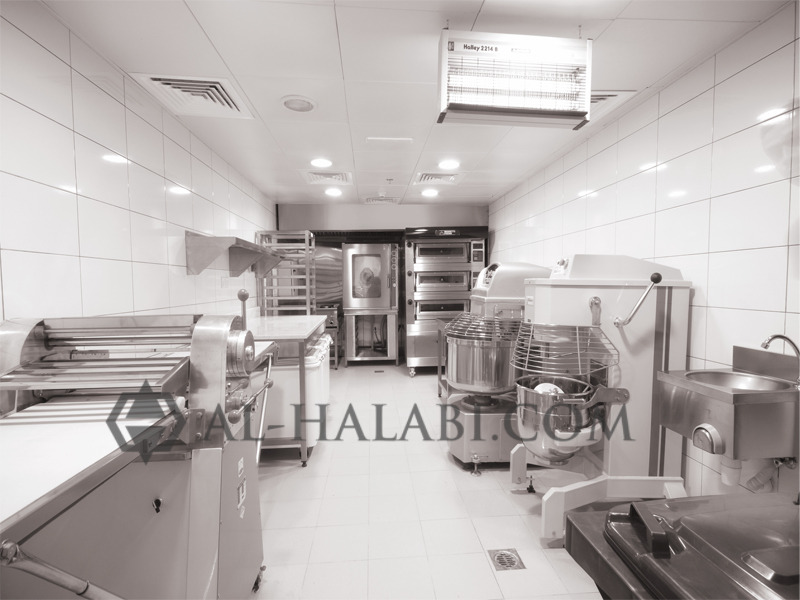 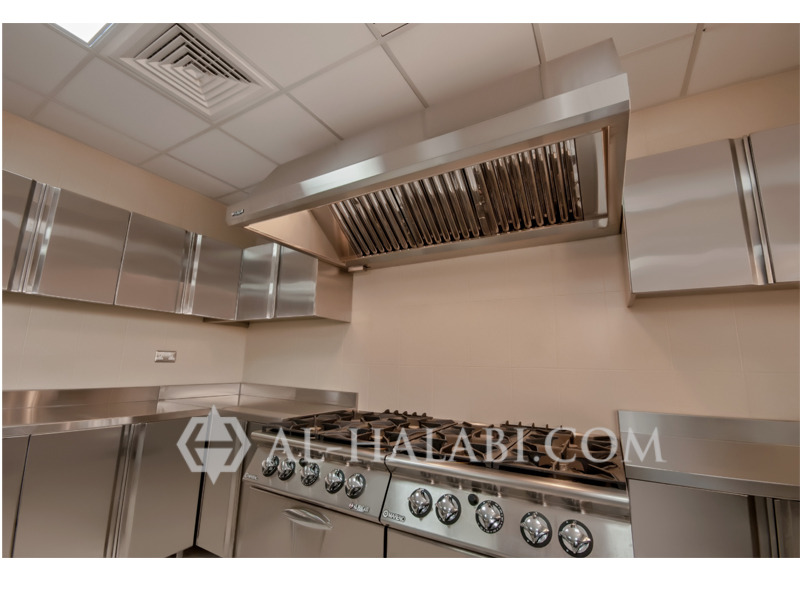 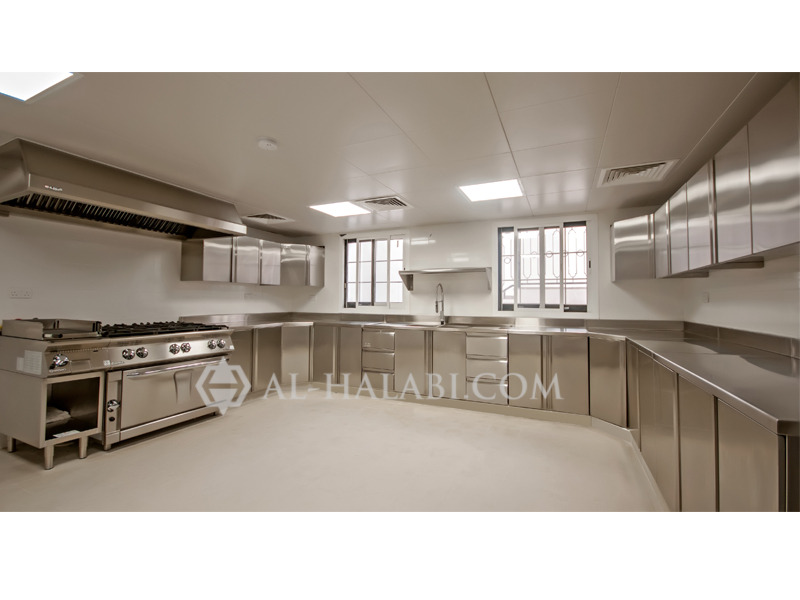 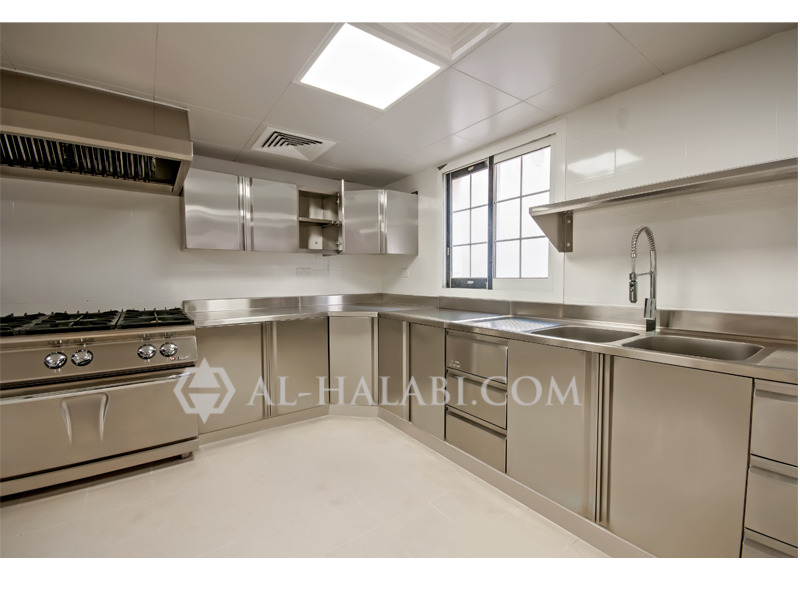 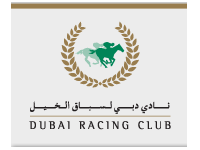 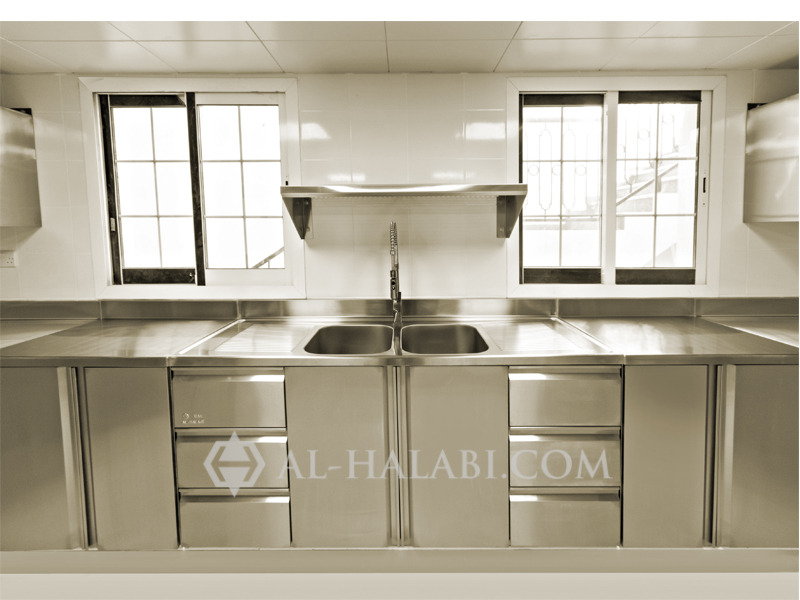 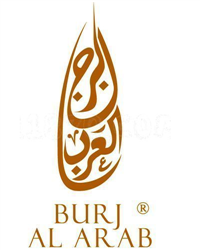 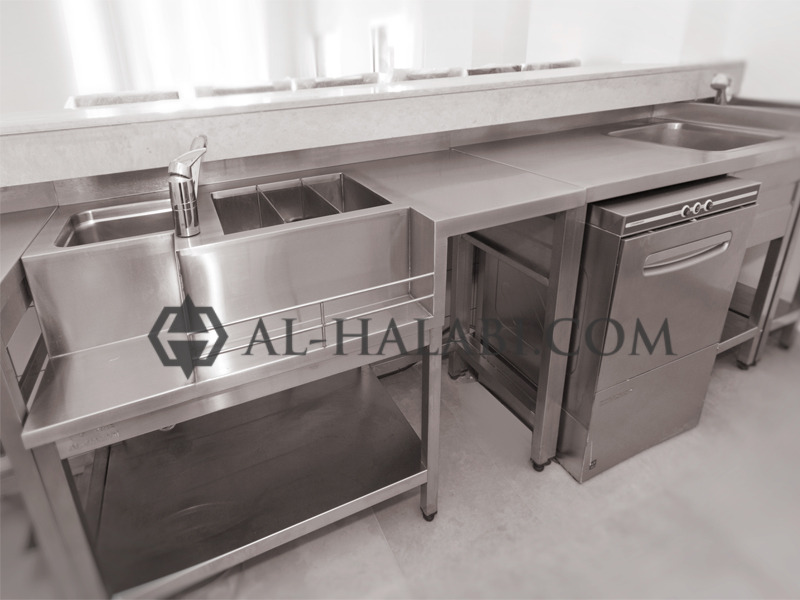 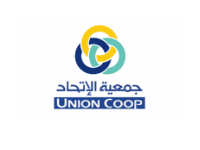 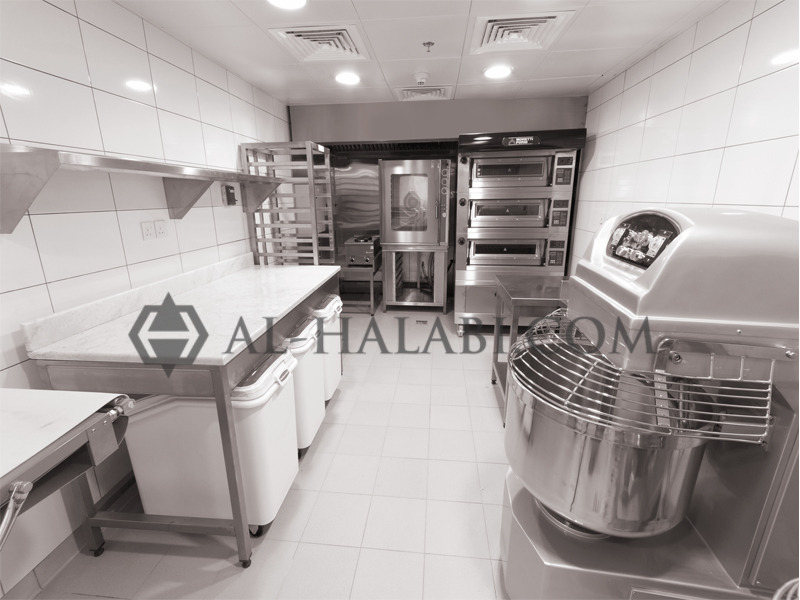 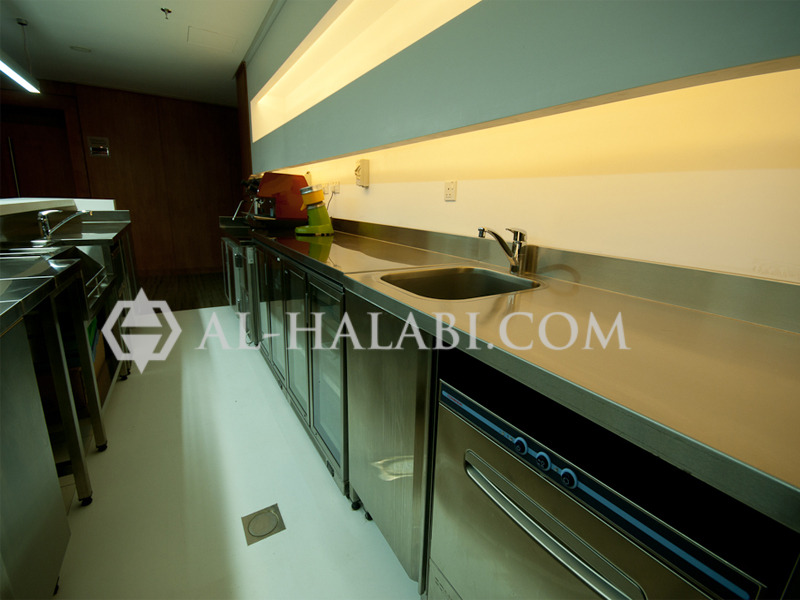 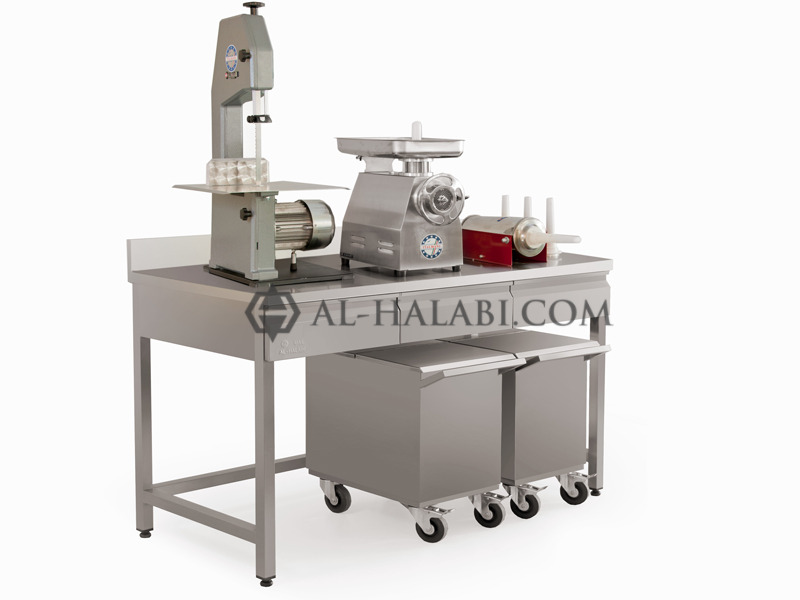 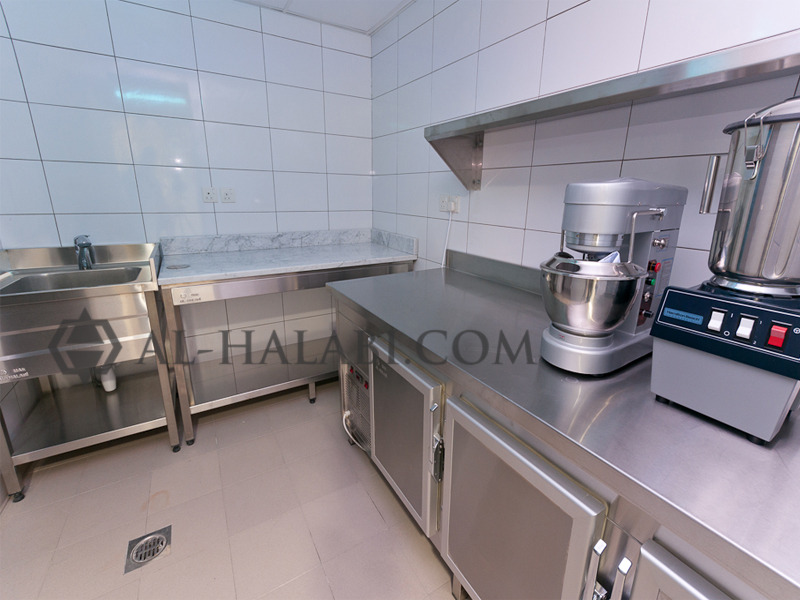 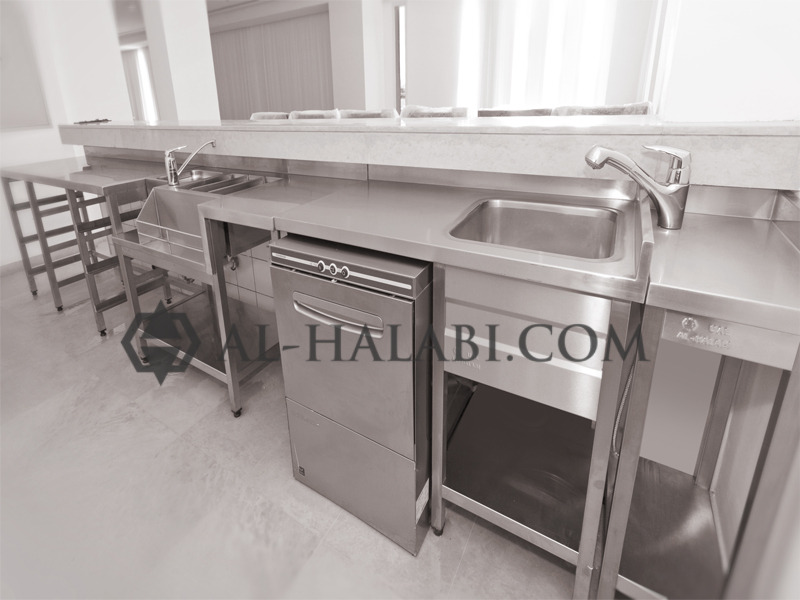 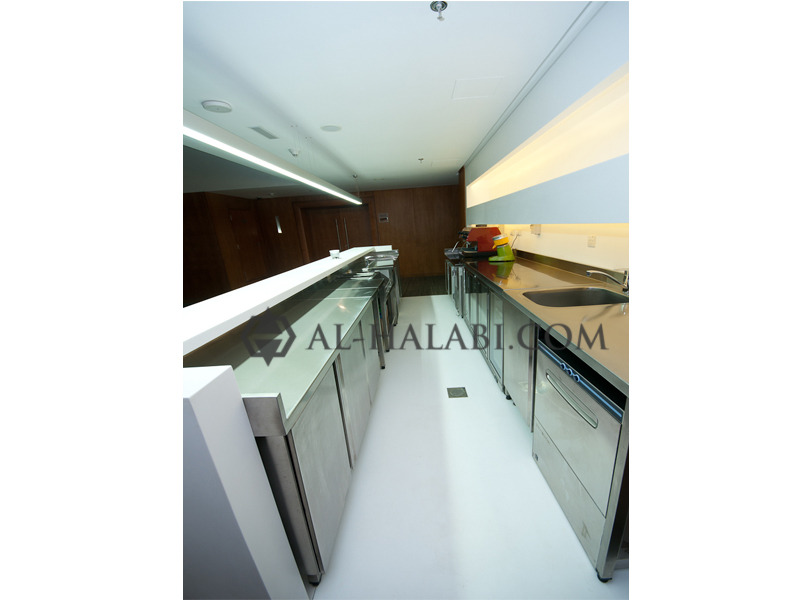 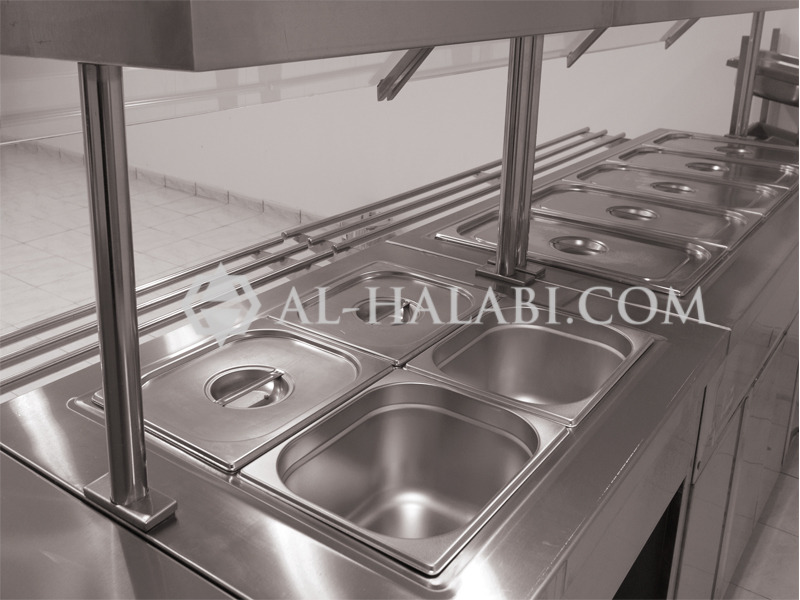 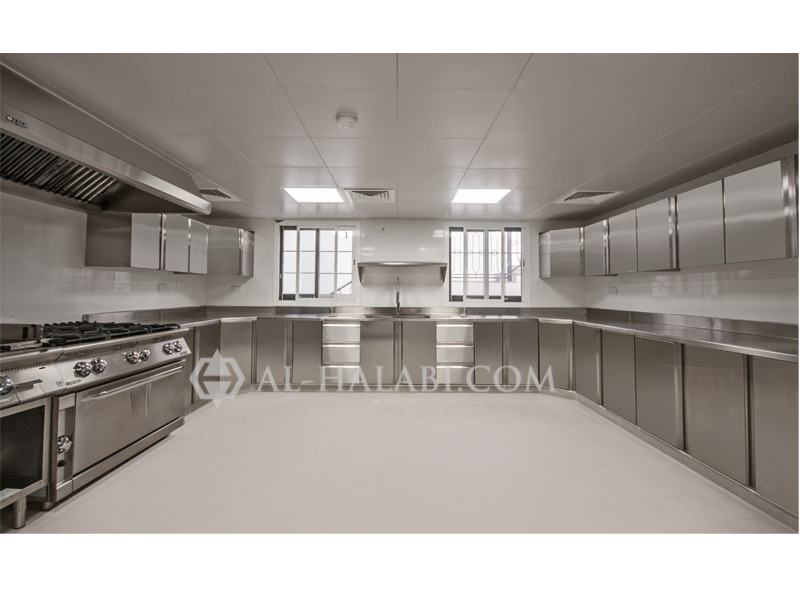 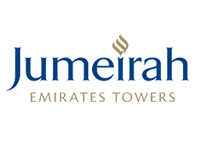 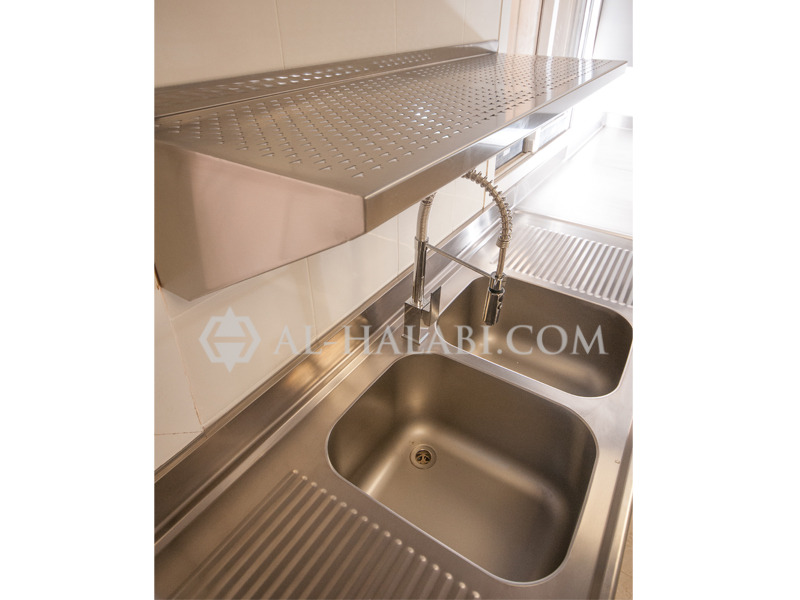 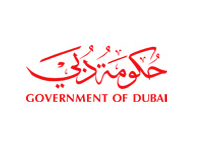 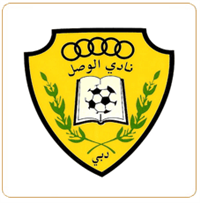 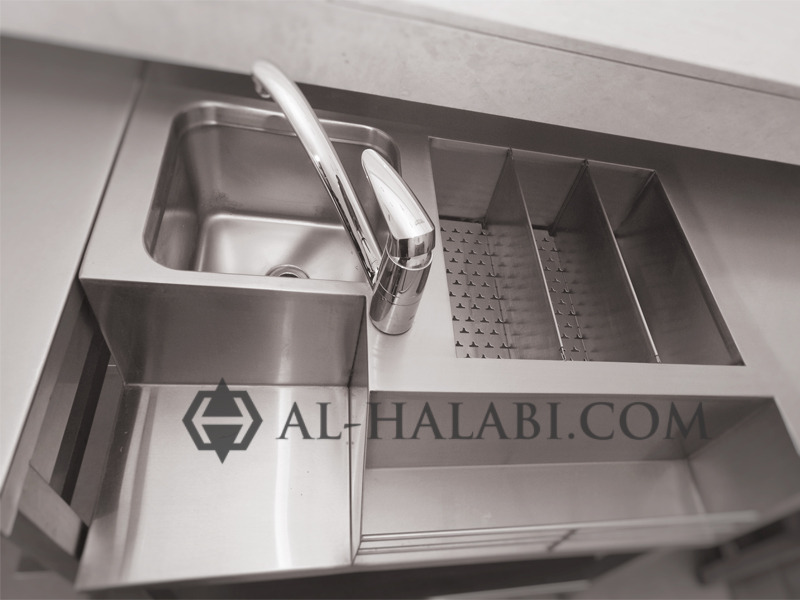 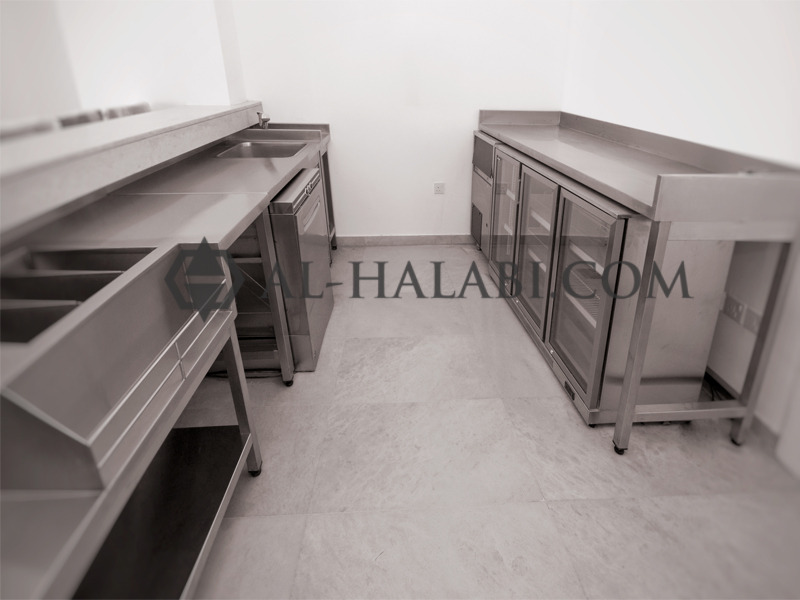 As a leading manufacturer and supplier of kitchen equipment in Dubai, Abu Dhabi, Sharjah, Al Ain, Oman & Bahrain, Al-Halabi prides itself on its ability to offer a truly personal service; and personal service at Al-Halabi is about the entire customer experience, from the initial meeting through to developing imaginative solutions; it’s about getting below the surface of the challenge; it’s listening, learning, assessing and refining, and then tailoring each product to suit individual customer requirements. 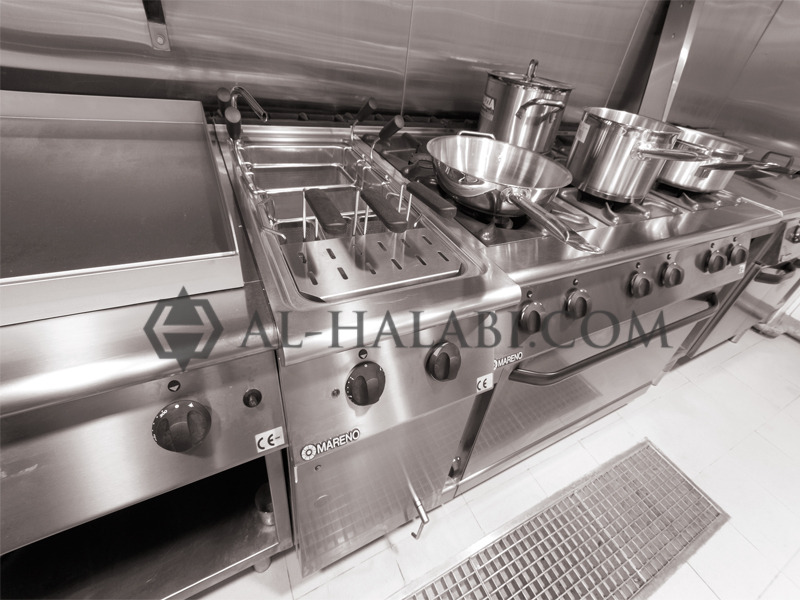 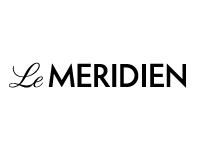 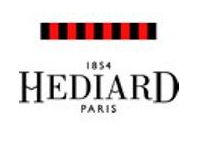 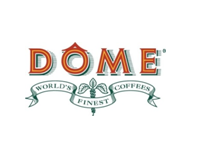 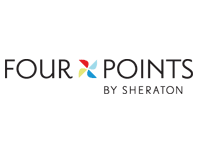 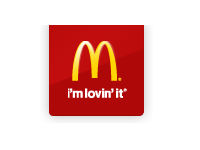 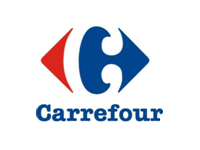 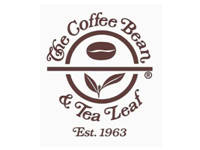 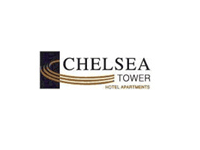 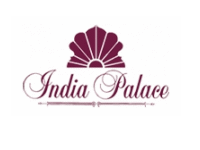 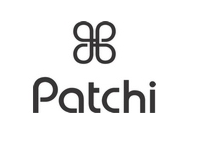 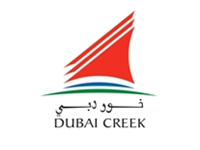 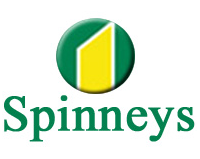 And with its wealth of knowledge within the world of commercial and industrial kitchens, the company can assist everyone from owner/operators through to multi-outlet international chains.